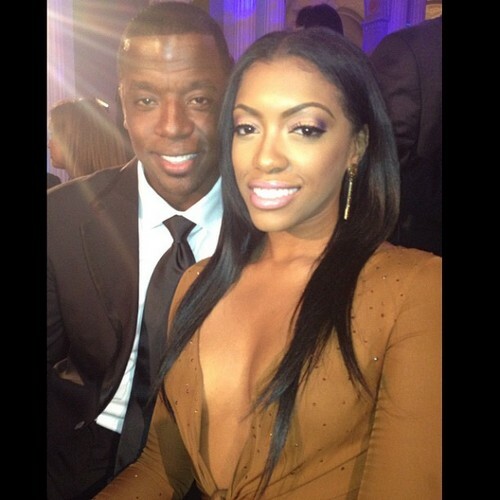 Kordell Stewart recently filed for divorce from his wife of almost two-years Porsha Williams. Rumor had it at the time that RHOA star Porsha was shocked by Kordell decision. At the time we were sure this divorce was going to be a messy one and it looks like we were right on. Porsha filed papers stating that Kordell would lock her out of their house and bring another women in. Kordell came back with his response and said that Porsha was a party animal who stayed out all night partying and ignored his son. So what do you think Hiccupers who is the wronged party here? Hit the comments and let us know your thoughts!